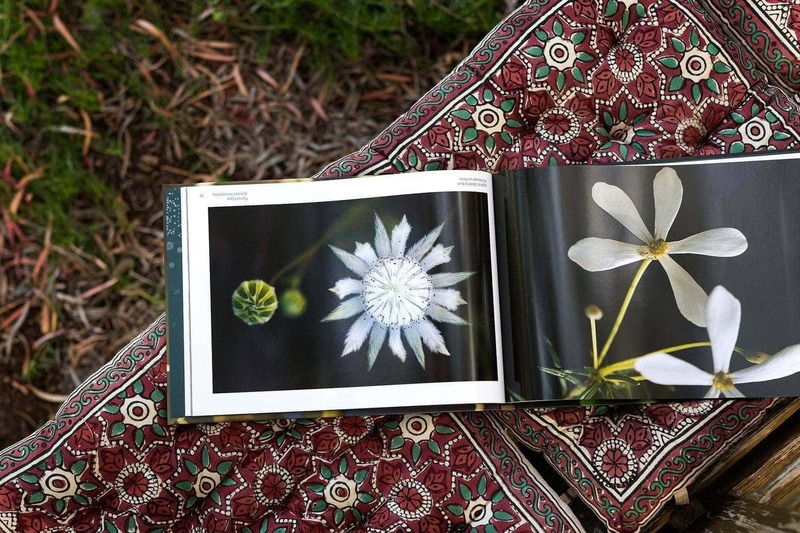 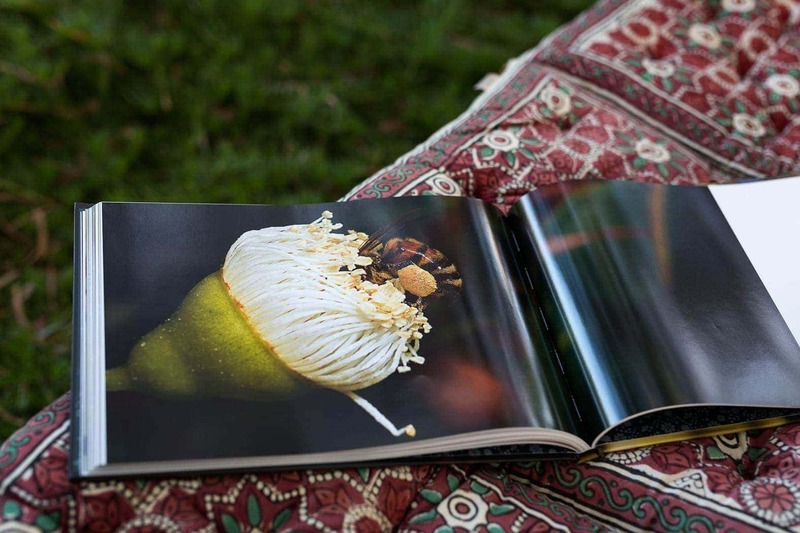 This hardcover, 130 page coffee table book is a photographic celebration of wildflowers in the Perth Hills, Kings Park and the Cape Naturaliste region of Western Australia. 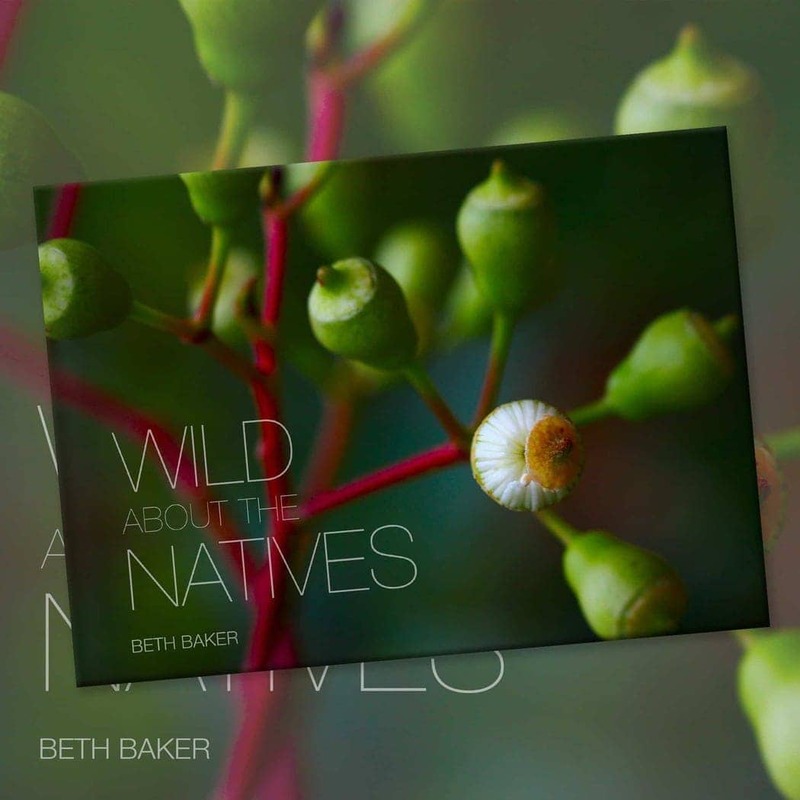 It makes a perfect present for wildflower enthusiasts, those with an eye for beauty and overseas and interstate visitors. 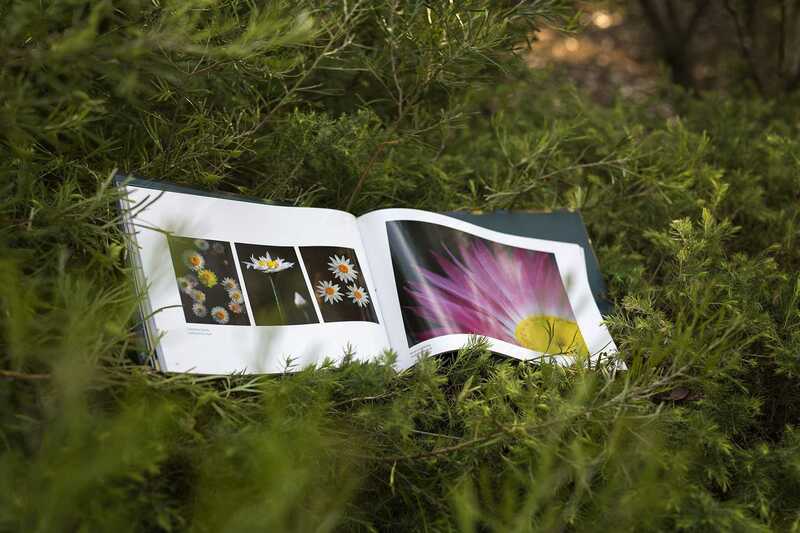 Printed in Perth using environmentally sustainable methods by Scott Print.